The mission of the Mohini Dance School is to promote the physical, mental and spiritual well being of individuals through the practice of Mohiniyattam. The school is committed to providing the local community a well-rounded education in dance covering various facets such as footwork and rich story telling. The vision of Mohini Dance School is to create awareness and appreciation for the rich classical dance form of Kerala – Mohiniyattam. The school is committed to providing the local community a well-rounded education on all aspects of Mohiniyattam including a strong foundation in Nritta (footwork), Mudras (hand gestures) and Abhinaya (the story-telling aspect of the dance). The teachers of Mohini Dance School work hard to provide students with the necessary skills and experience to teach and grow this art form in the community. Mohini’s founder and director, Smitha Krishnan, also promotes innovation within the boundaries of this classical art form. It is with this vision that Smitha Krishnan founded Mohini Dance School in 2013. At that time, she only had a handful of students. In a short span of fiveyears, the school has grown to include over 90 students of all age groups with four teachers, including Smitha. 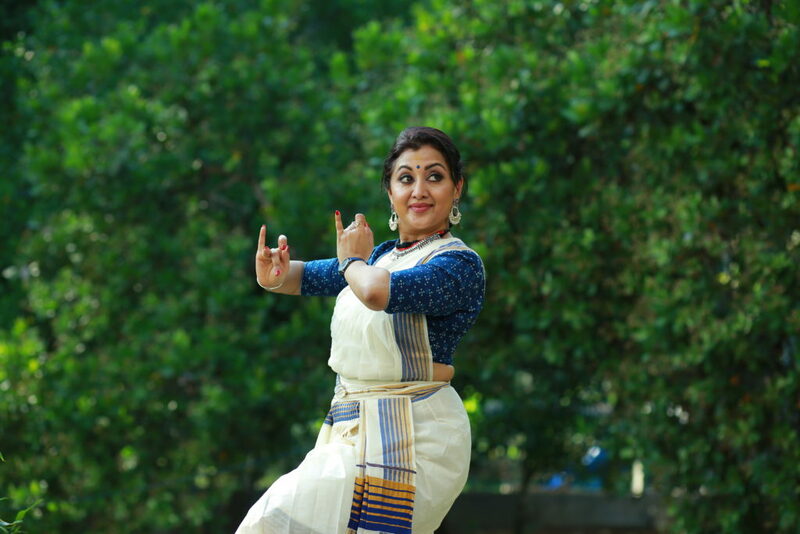 The school offers a highly structured program with curriculum focusing on the various elements of Mohiniyattam as well as fitness routines to enhance the student’s endurance and flexibility, both essential for Mohiniyattam. Ghanashyam is Mohini Dance School’s first dance ballet in Mohiniyattam to be unveiled on May 12th, 2018 at the Kirkland Performance Center, Kirkland, WA. Watch Mohini’s promotional video and purchase your tickets today! © Copyright 2018. Mohini Dance School. All Rights Reserved.